This is the fifth in a series of articles featuring the IGA Ken delegation to the 15th Hong Kong Open. 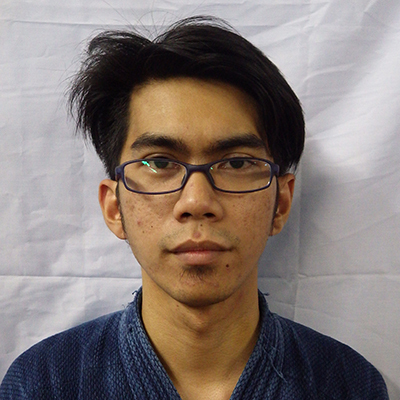 This time we focus on the 3dan & Under Team B. 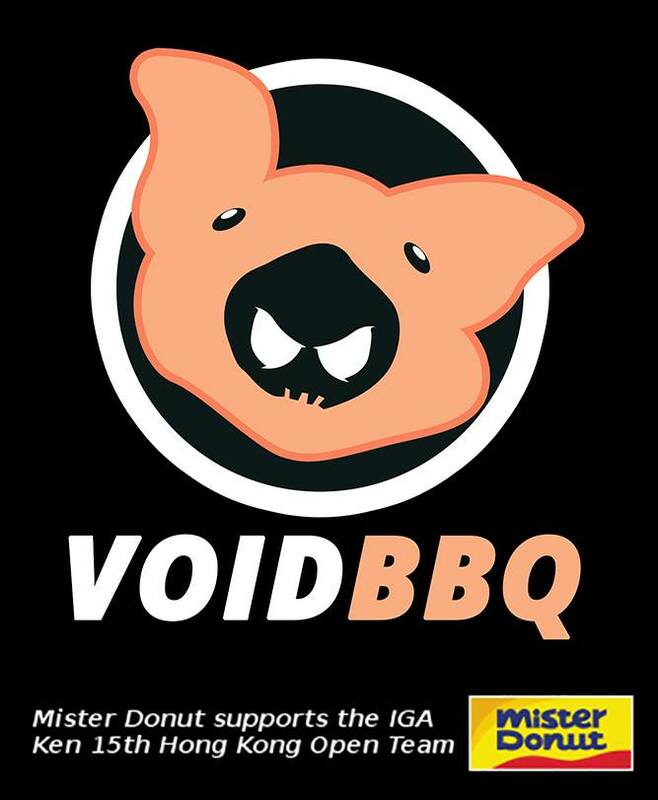 Led by a veteran of the 10th ASEAN Tournament, Team Void BBQ aims to make a good showing in the 15th HK Open. What’s with the name though? Void because all the members can sometimes be caught living in their own private worlds…and as for BBQ? Well, if you’ll check their profiles, you’ll see two lean and one not so lean “meat” – the classic Pinoy BBQ. Kidding aside, they are all certified senpai slayers in IGA Ken tournaments, and they are going to try to extend that trend in the 15th HK Open. Let us get to know the team members a little bit better. Short Bio: Violinist. Calligrapher. Engineer. Kendoka. Short Bio: Masayoshi is a half Japanese half Filipino sessionist drummer and a former part time drum instructor in a music school. 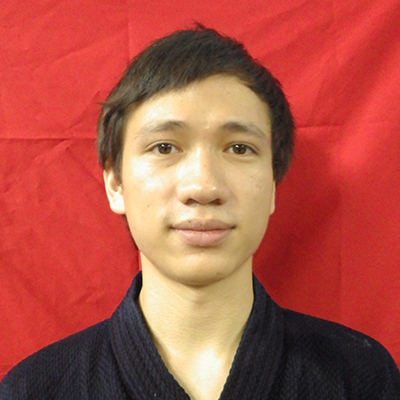 He was also in the badminton varsity during his elementary and highschool days. Bio: Loves chocolates, computer games and Kendo. Likes to eat, rest, sleep like any normal humans do. Likes to be different from time to time. Believes that will is the key to everything. 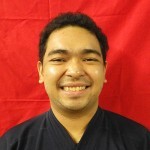 This entry was posted in Competition, Stories / Testimonials and tagged 15th Hong Kong Asian Open Kendo Championships, competition, hong kong asian open, Iga ken, Iga Kendo, IGA Kendo Club, Philippine Kendo, tournament. Bookmark the permalink. ← Presenting the Amazing Underdogs!